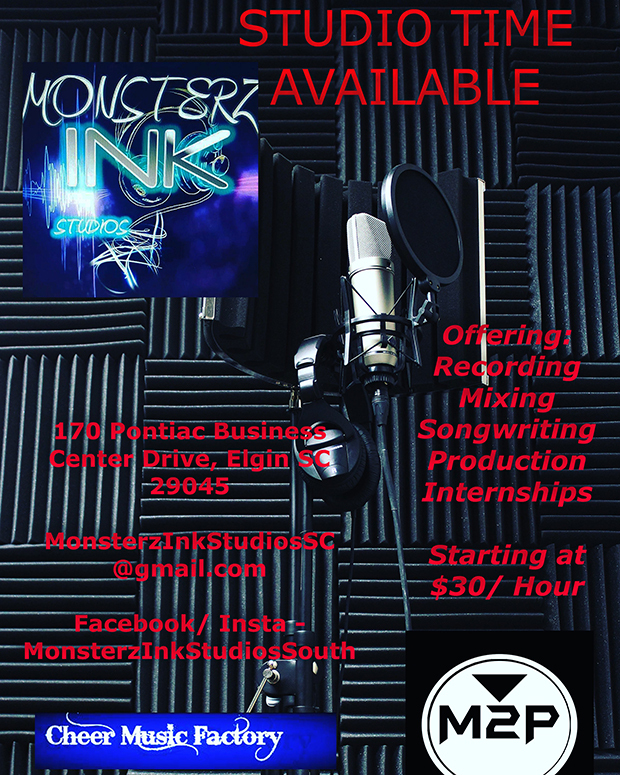 Contact us today to secure your next season’s music! 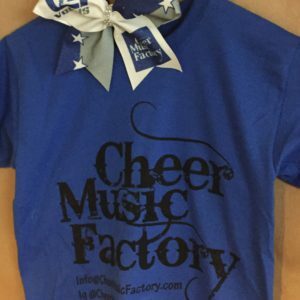 We make custom cheerleading music for High School Cheer Teams, Youth Cheer Teams and All-Star Cheer Teams. Now Offering… Same Day Completion & Multi-Team Discounts! Contact us today for our list of rates! Click here to download your 8-count sheet and attach it to the form below to get started! Copyright © 2017 Cheer Music Factory. All Rights Reserved.